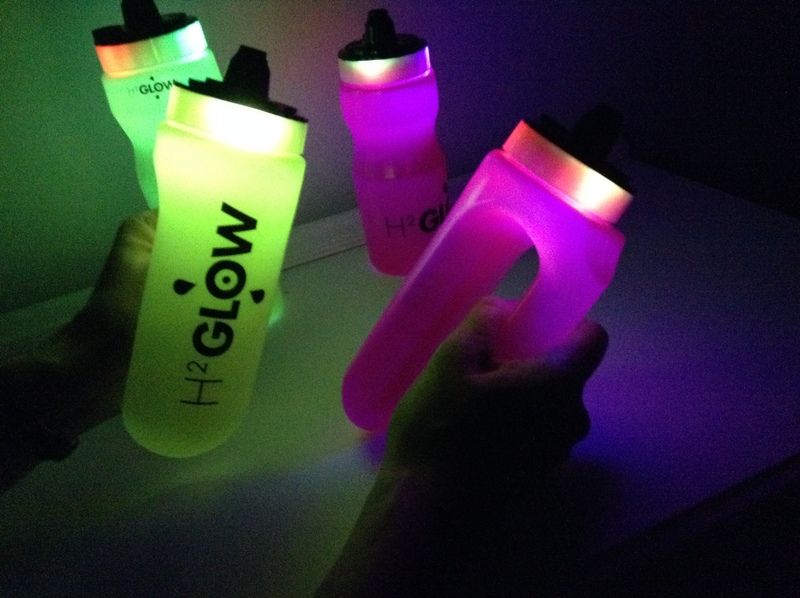 Normal & U-shape H2Glow sports bottles. 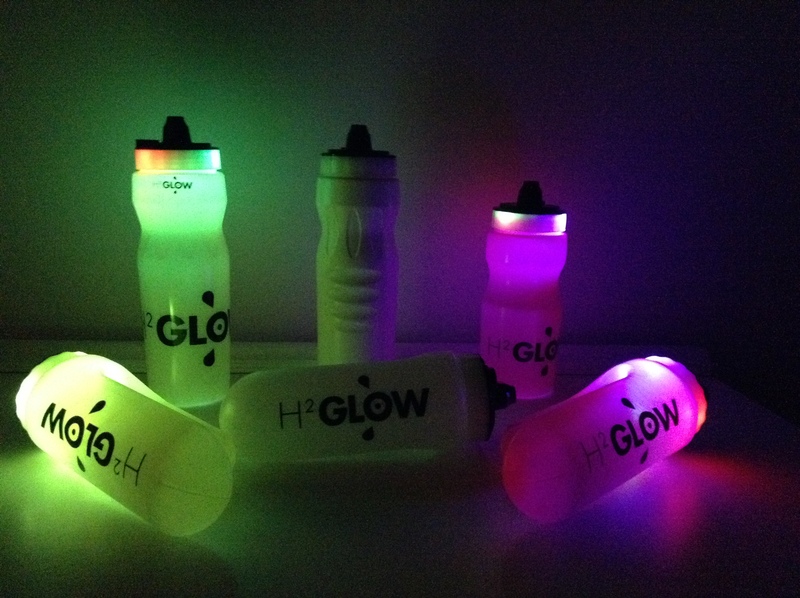 Specific bottle colour is MOQ 5,000 pcs. 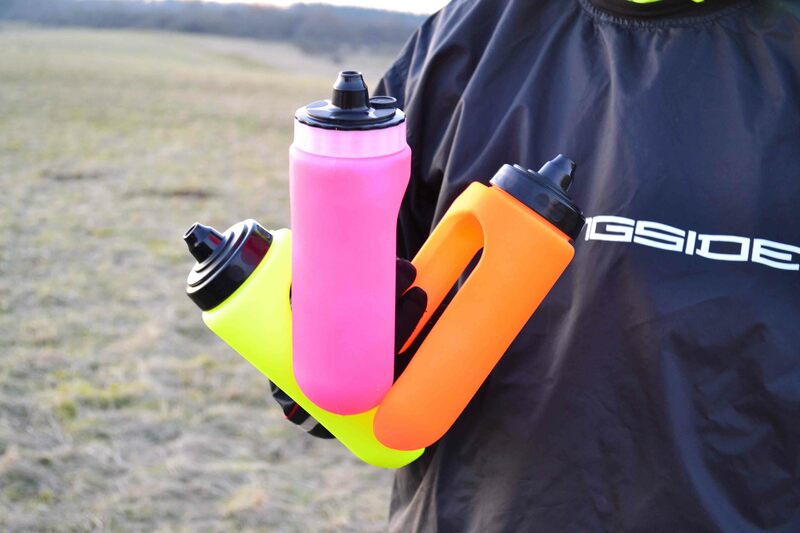 Standard bottle colours include pink, yellow, orange and white. Prices range from £3.00-3.60 based on 250-1,000 pcs.